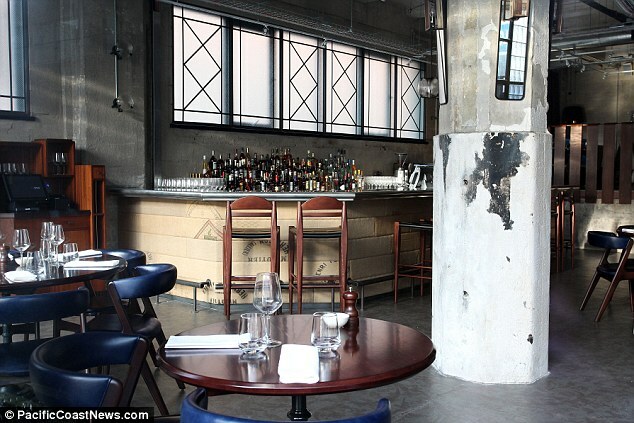 You may be aware by now that Gordon Ramsay and David Beckham have joined forces and have opened a restaurant. I wrote in a previous blog about the intended design and the café furniture used, but it appears from the artist impressions that they have changed the type of furniture. In our opinion it looks better. The restaurant opened its doors this month and has caused a lot of excitement with 2500 bookings within the first four hours of the website going live! Weekend tables are not available until late November/December so if you are looking to dine at the new restaurant this year, I would hurry before all the bookings are gone. With regards to the interior, there has been a significant change in the design. The images that were first released showed a more casual feel but this has been replaced with more formal and aesthetically pleasing furniture. The table cloths have not been included, which reveals the café tables rich dark wood finish and the chairs with a wooden frame to match are also of a completely different design. 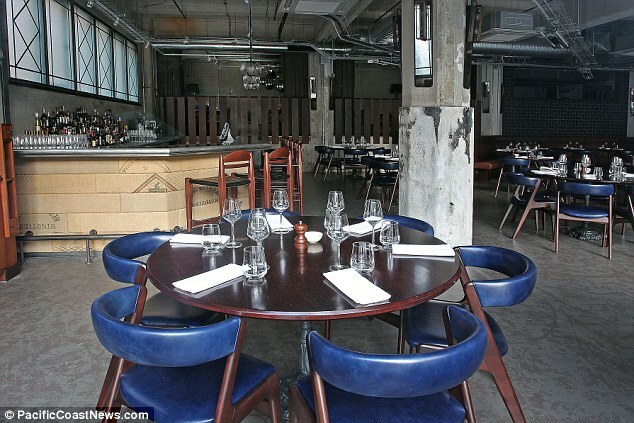 Blue leather has been used on the chairs and the addition of booth seating has helped to change the layout of the restaurant. 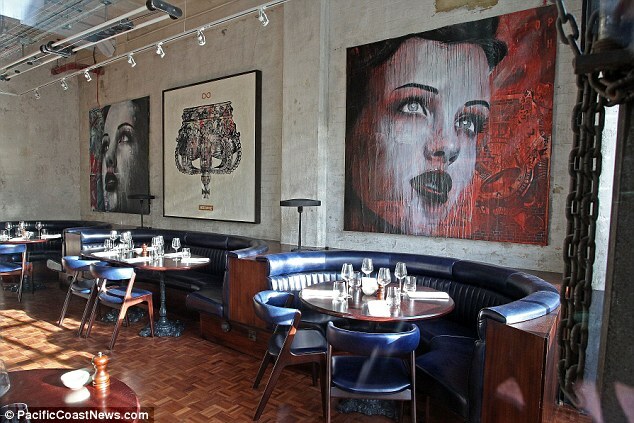 The rest of the décor appears to replicate what was in the original pictures, with Ramsay and Beckham going for an industrial look throughout. It seems that the lounge area has also disappeared from the original proposal with the addition of booth seating creating a more space effective area. Not only this but you can actually book a table and meet David Beckham himself for a mere £5000. It seems that this is the only contribution to the business besides money that the football star can make, as I doubt Gordon Ramsay will want best mate Beckham in the kitchen! Overall we like the restaurant itself even before seeing the menu, only time will tell if this restaurant will be a success or not.